Happy lunchtime on a lovely Monday afternoon! Here are some of my favorite things this week that keep me motivated to work hard & live well! 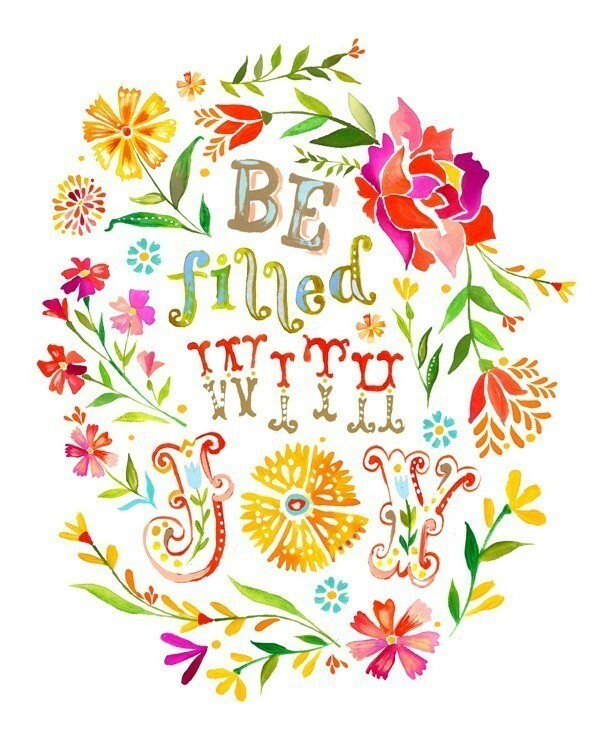 Motivation for the Spirit ~ Be Filled With Joy print from The Wheat Field on Etsy. 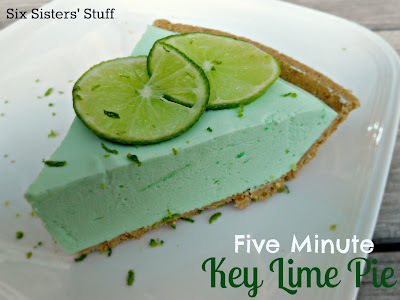 For the Sweet Tooth ~ Five Minute Key Lime Pie from Six Sister’s Stuff. Key Lime Pie is one of my favorite summer treats, and this recipe looks easy & so delicious! For Mom ~ Need help deciding on a gift for Mother’s Day? Charlotte’s Fancy offers five great suggestions for handmade gifting. 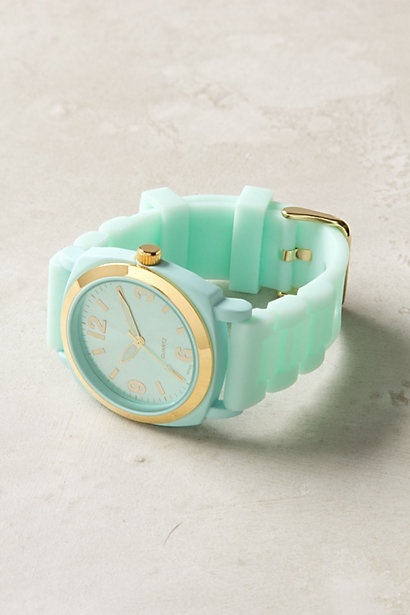 For the Wrist ~ I’m in love with this Viscid Watch from Anthropologie in Sky. 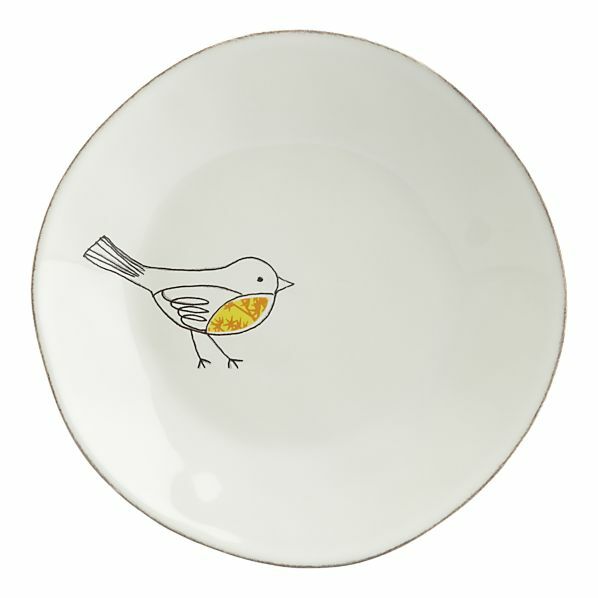 For Eating ~ I am in love with this Yellow Chickadee plate from Crate & Barrel. It makes me want to cook pretty meals. Thanks, friends! Have a great Monday! 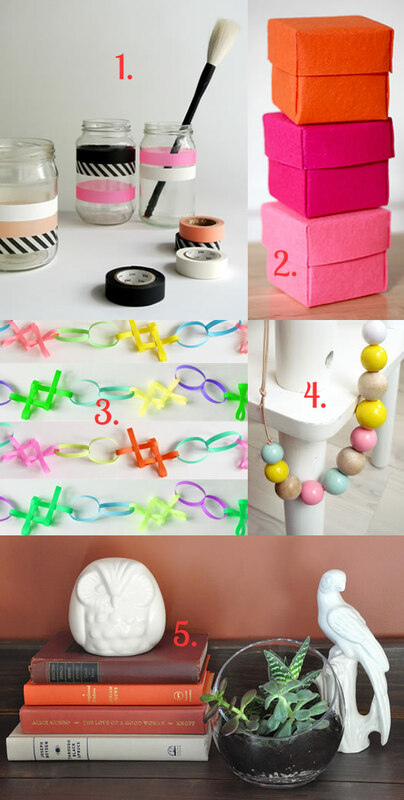 Beautiful ideas, colors and suggestions!